My work is available for license. I also am available for commissioned work. 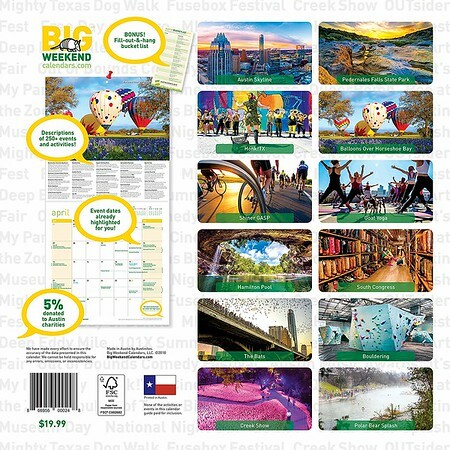 Please find a small section of published client work below. 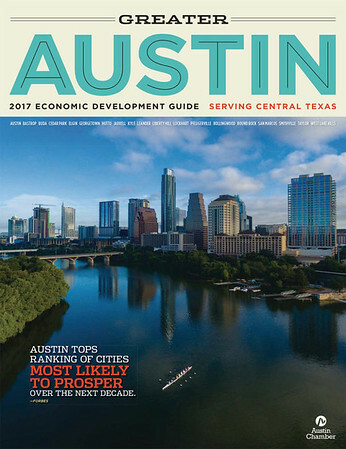 Magazine Cover Photos: Greater Austin Economic Development Guide published by the Greater Austin Chamber of Commerce. 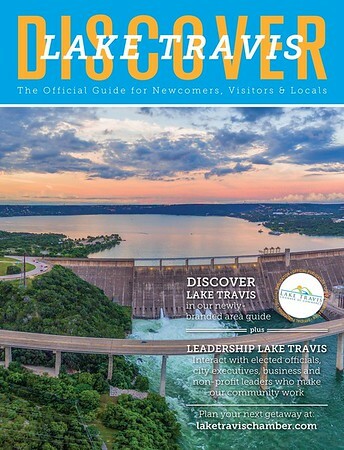 Lake Travis Chamber of Commerce's Discover Lake Travis. 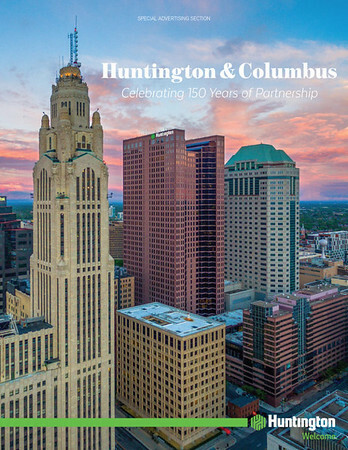 Columbus Monthly special advertising supplement 150 Years of Huntington Bank published by by Huntington Bank and Columbus Monthly. 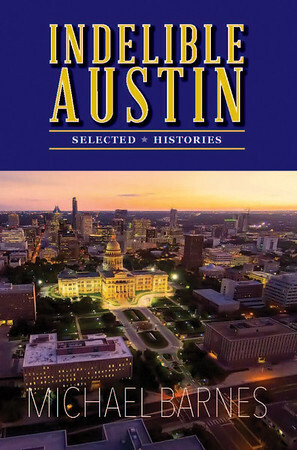 City of Austin Meeting Planner and Destination Guide. 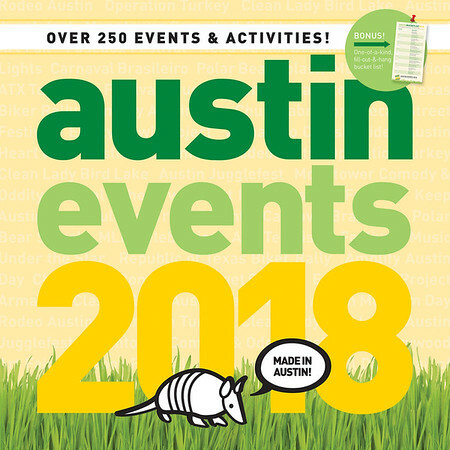 Austin Convention Center and Visitors Bureau. 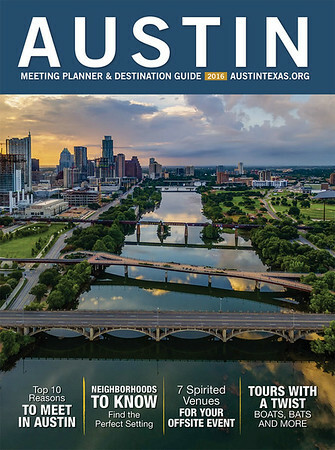 Video: Licensed drone video to CBS Television for use on CBS Sunday Morning for television broadcast and internet usage. 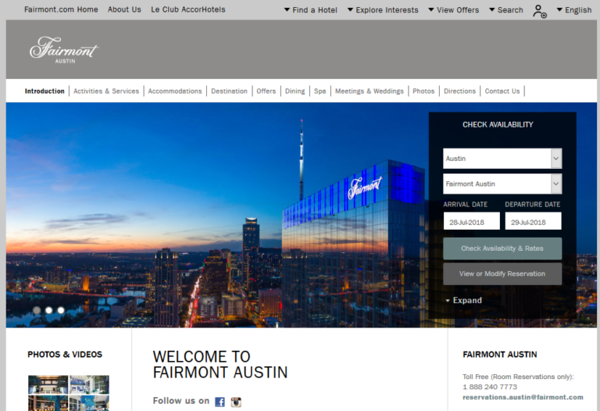 Photos and Video: Licensed existing work and shot original, custom work to Fairmont Hotel. 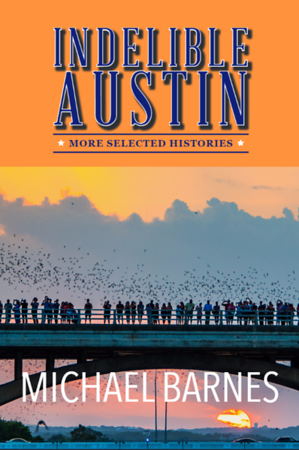 Video and photos used in all aspects of marketing from broadcast television and print pr to hotel web site and social media.